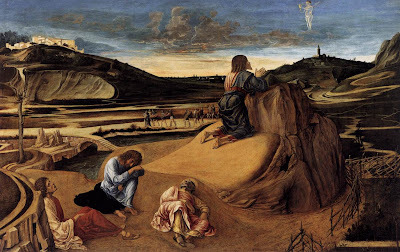 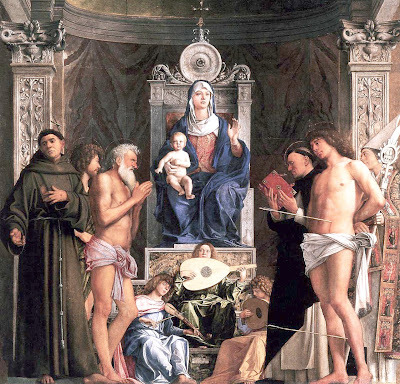 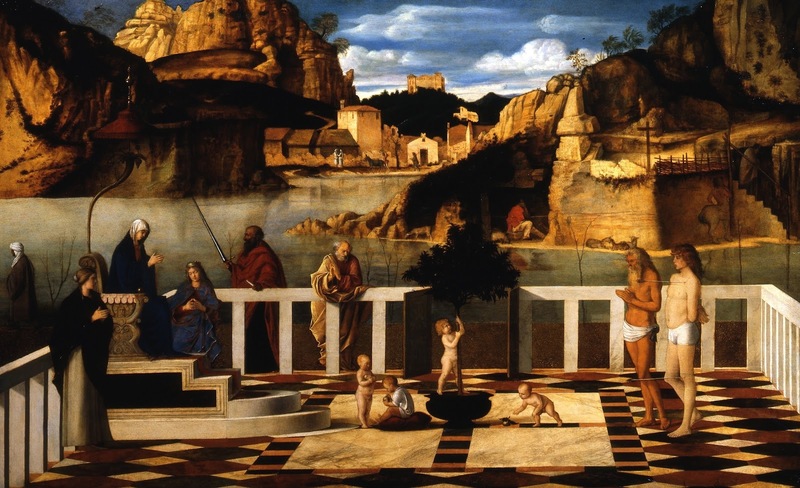 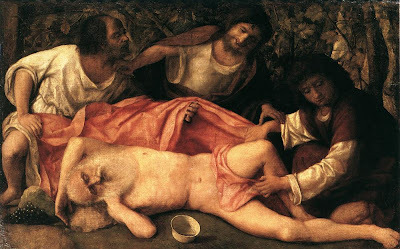 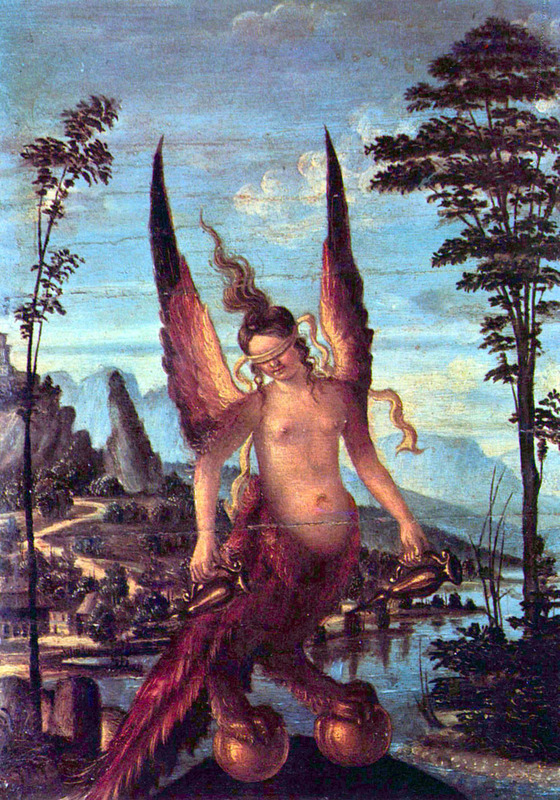 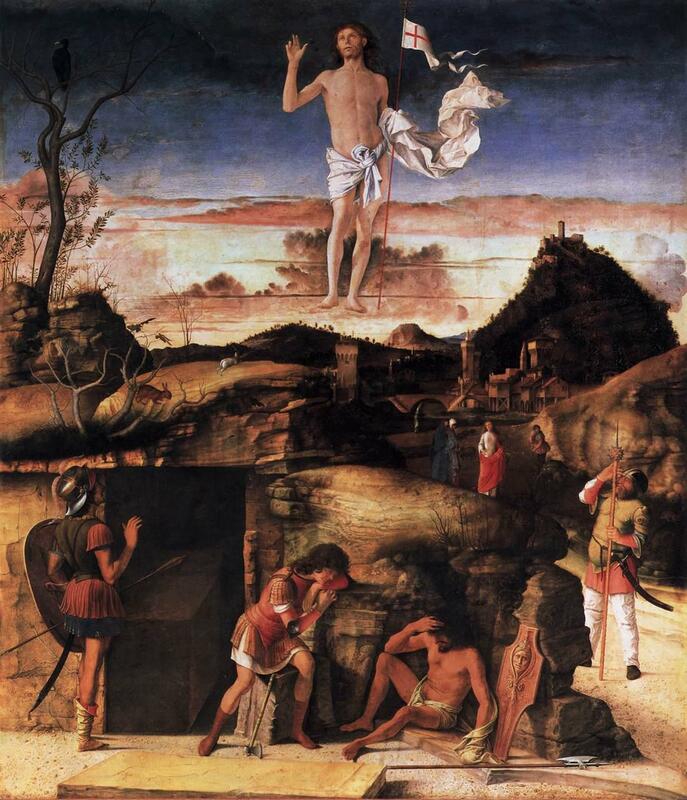 Giovanni Bellini (1430–1516) ,pintor italiano. 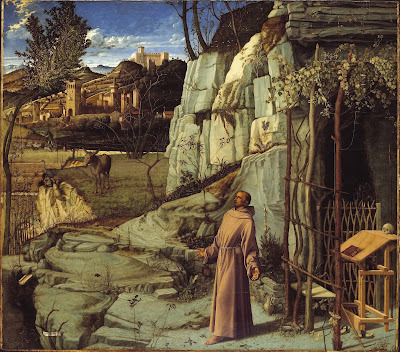 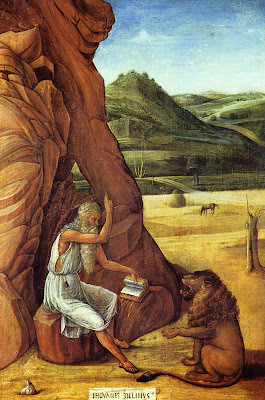 St. Jerome in the Desert.1455. 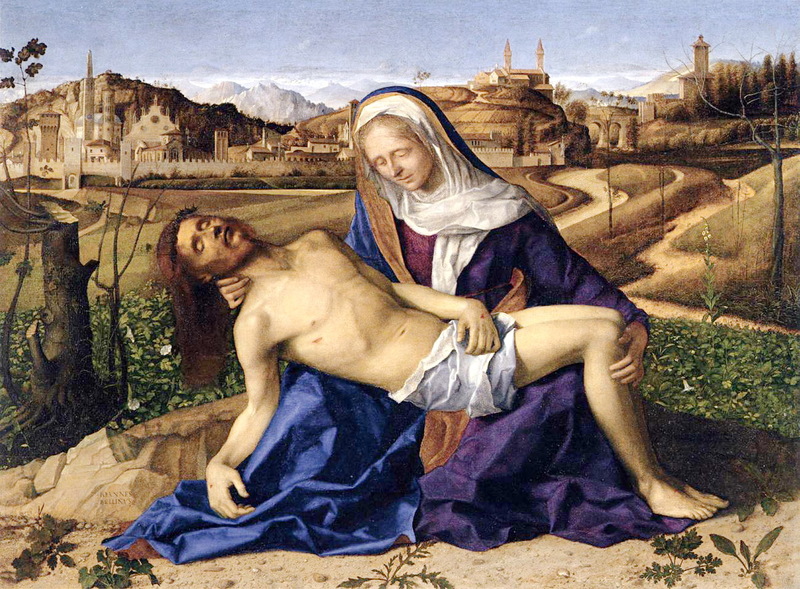 The Blood of the Redeemer.1460-65. Portrait of Doge Leonardo Loredan.1501. 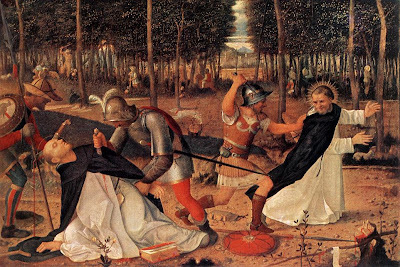 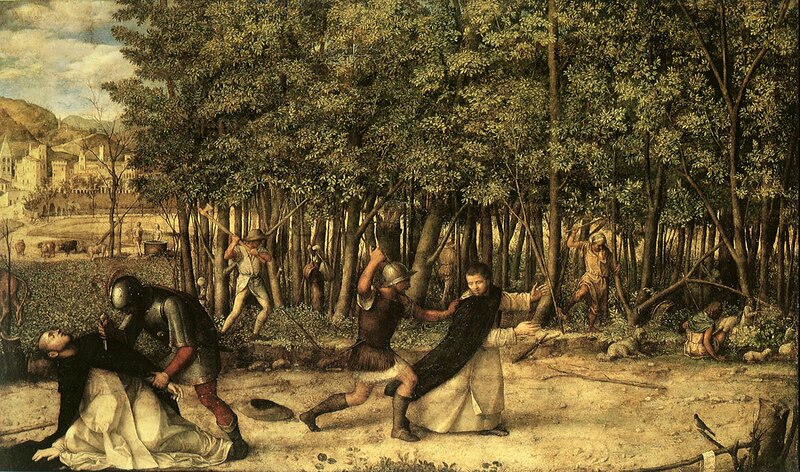 The Murder of St Peter the Martyr.1509. 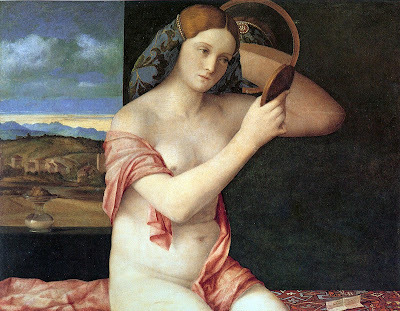 Naked Young Woman in Front of the Mirror.1515. 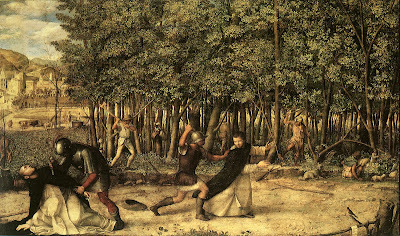 Martyrdom of Peter of Verona by the Cathars.